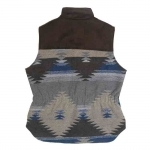 This Outback Trading women's vest has the on-trend aztec print that is complimented with faux suede trim. The vest is great for layering over a shirt, or for more warmth over a jacket. When the temperatures plunge the vest tucks under a coat like a pro. 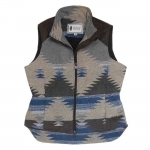 Easy to mach and versatile, you can't go wrong with the Outback Maybelle vest for women. Chesk out the Tack Room Inc's idea how to wear it. 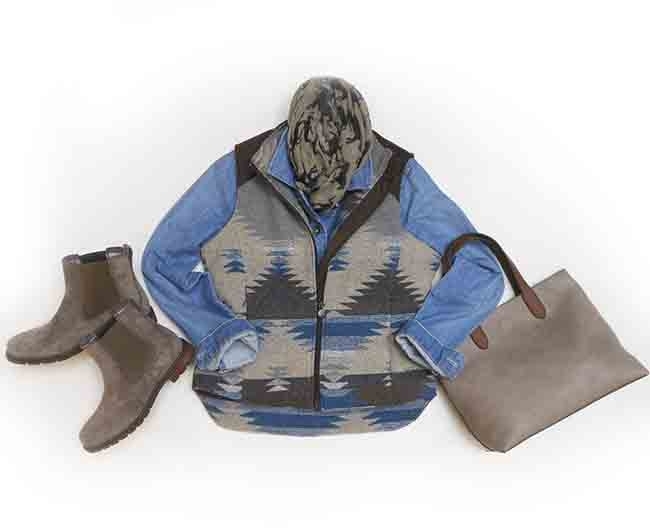 Layer with Cruel jean jacket, your favorite jeans and Joy Susan scarf, then add Ariat Wexford H2O boots and Joy Susan Mariah Convertible tote. Now you are ready for what ever the day brings!